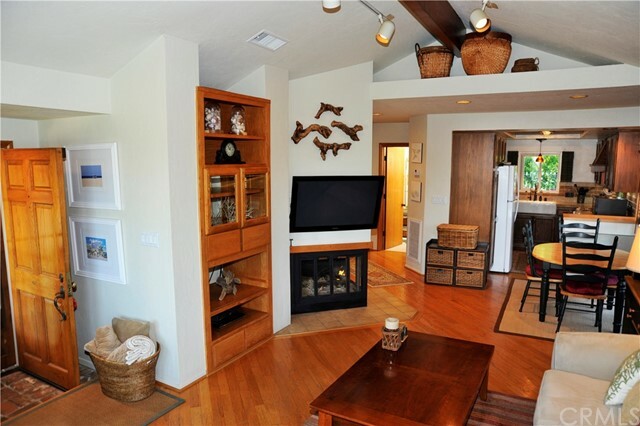 Upgraded home in a great Seaside neighborhood. 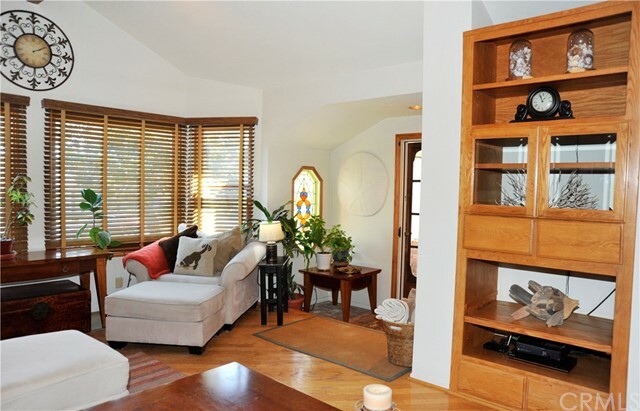 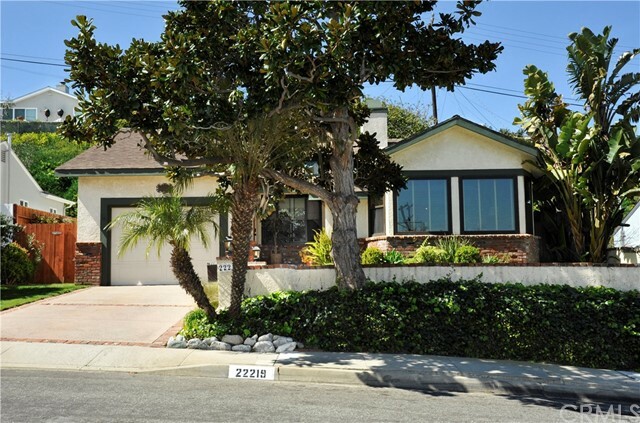 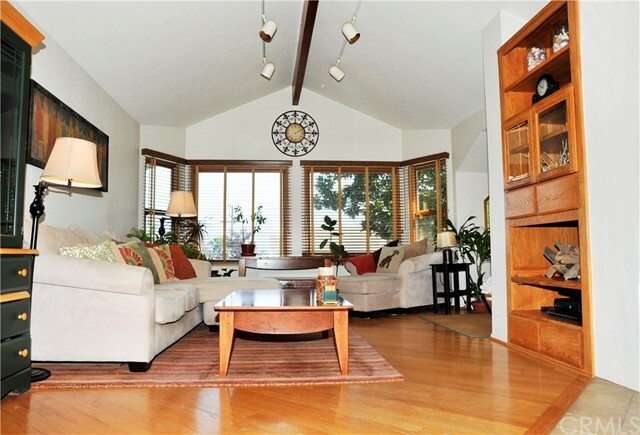 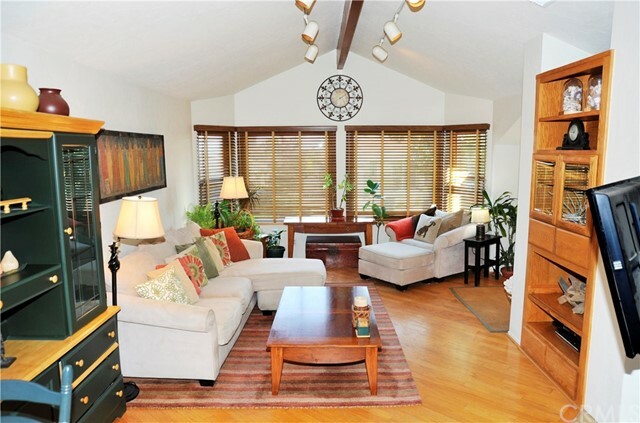 This South Torrance home features a bright living room with high ceilings, windows that look out over the neighborhood, wood floors, a corner fireplace that also warms the dining area. 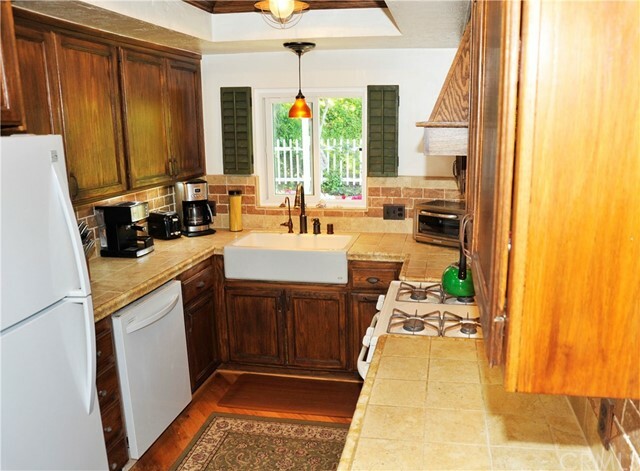 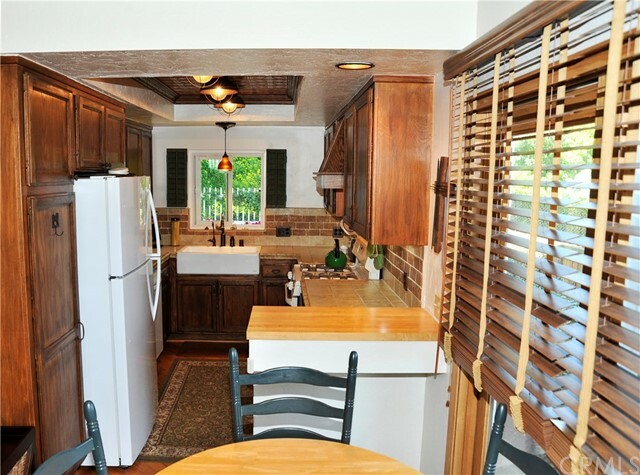 Remodeled kitchen with farmhouse sink and tile counters. 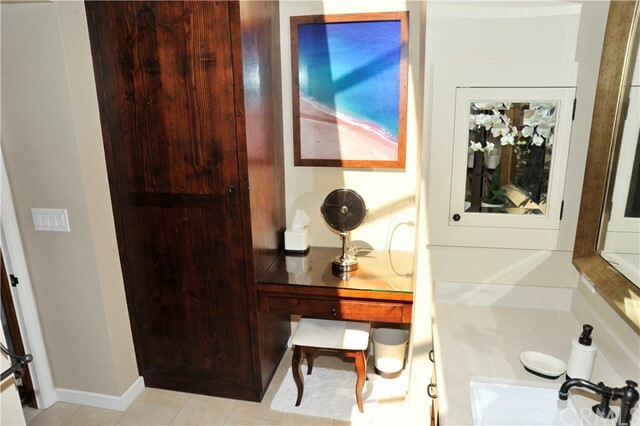 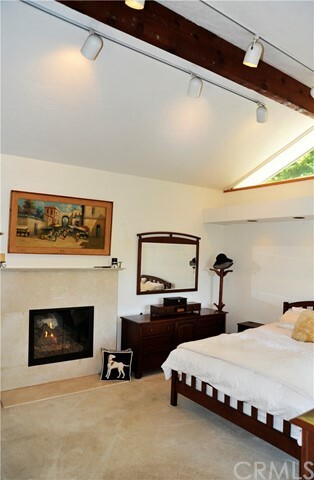 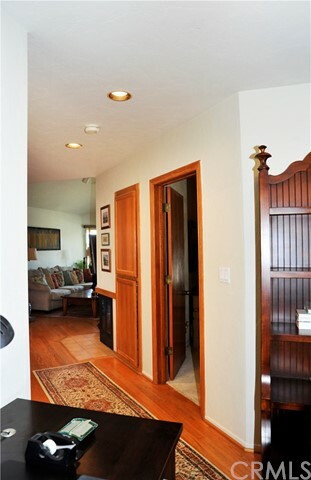 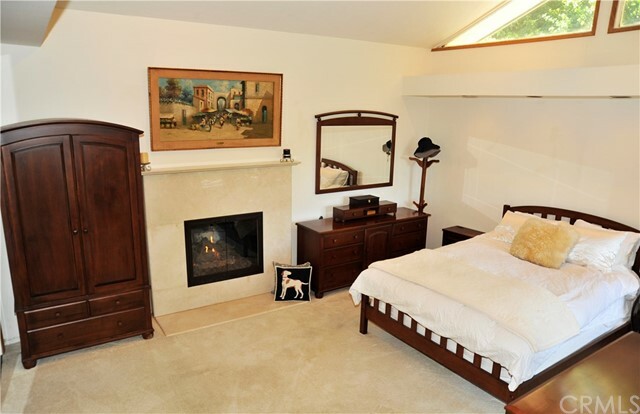 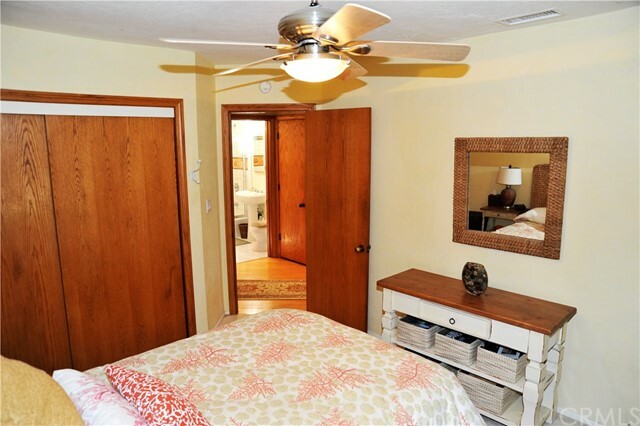 A large master bedroom with high ceilings, fireplace and French doors to patio and yard. 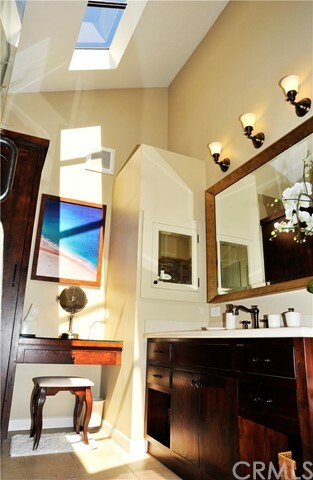 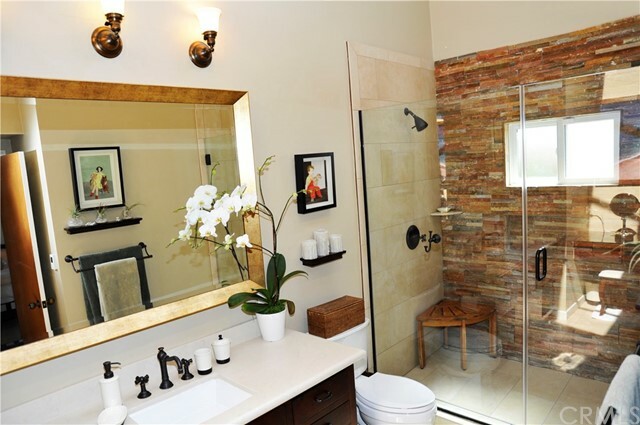 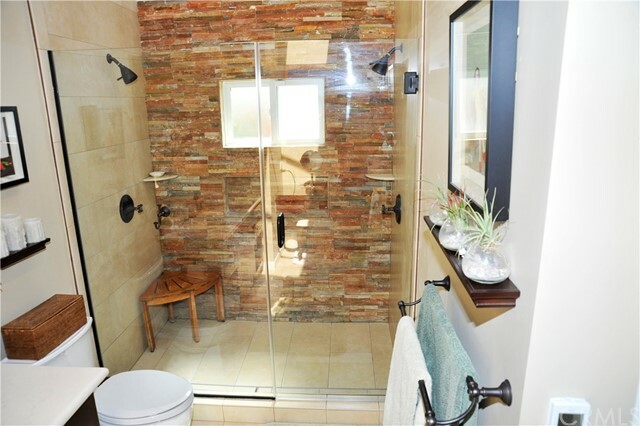 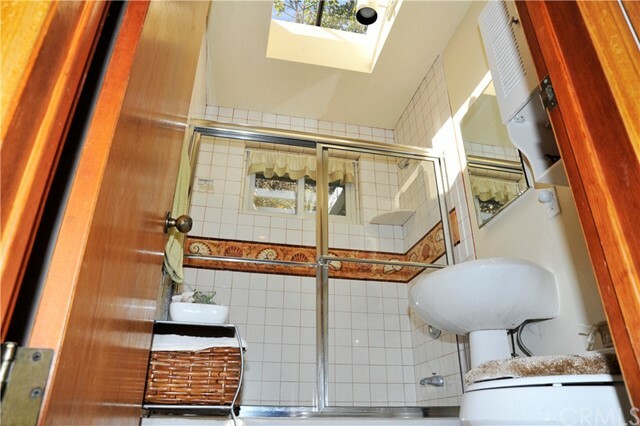 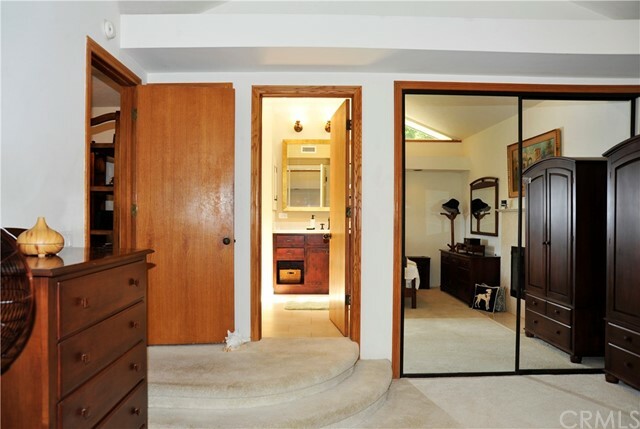 Master bath is fully remodeled by Mortise & Tenon with heated tile floors, vaulted ceiling with skylights, large walk in shower, quartz countertop and vanity area. 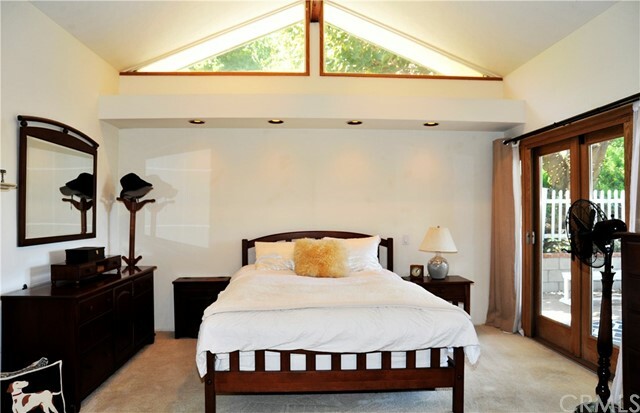 Second bedroom gets nice morning light, full guest bath with skylight. 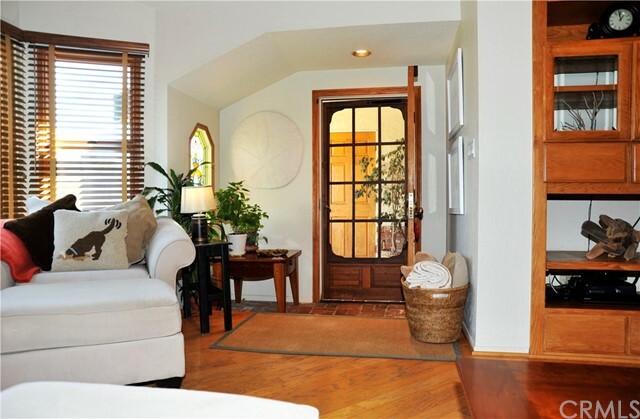 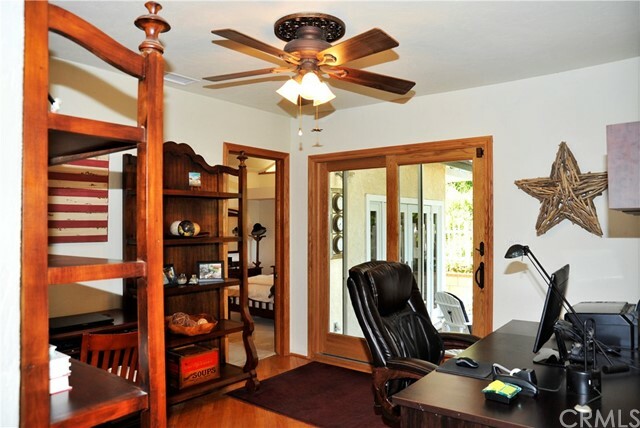 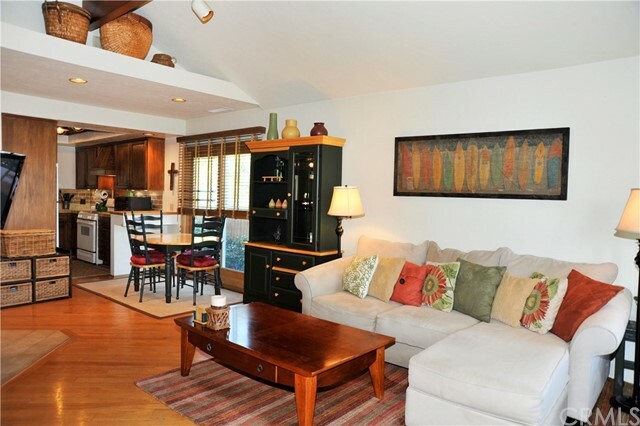 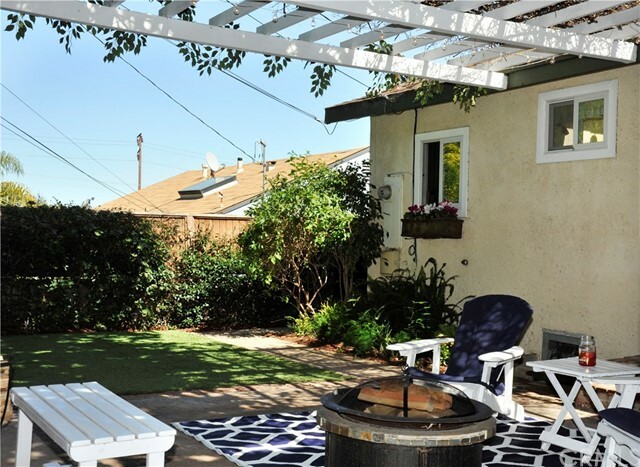 Additional area offers space for office or den and opens to backyard and patio. 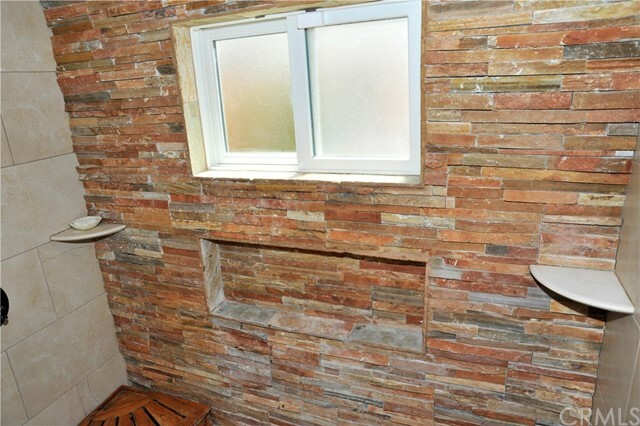 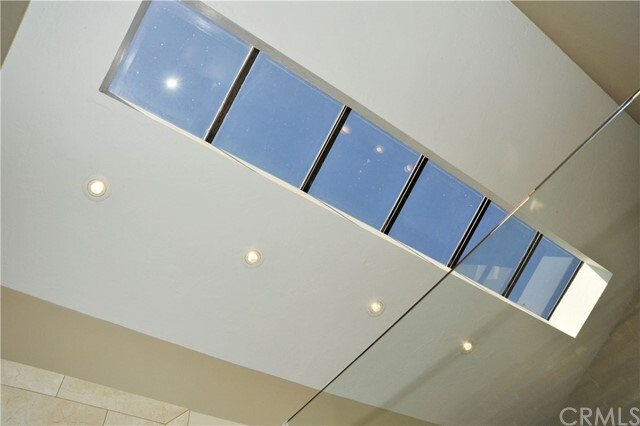 New windows throughout house. 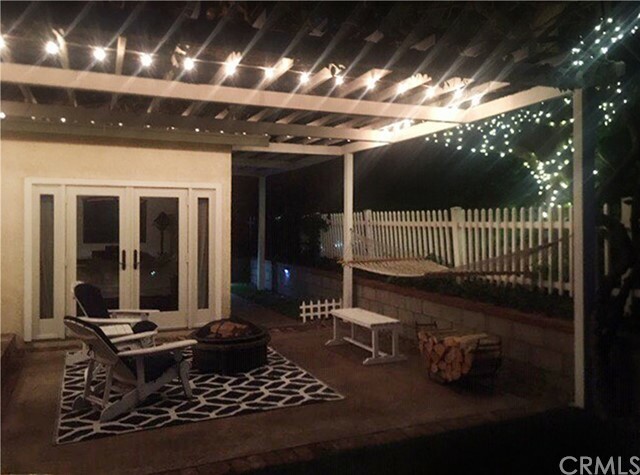 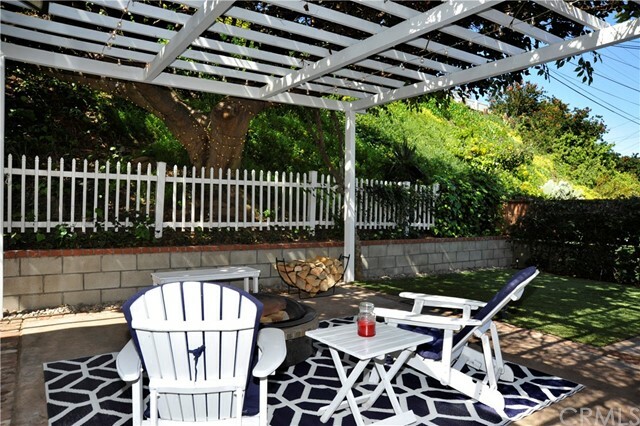 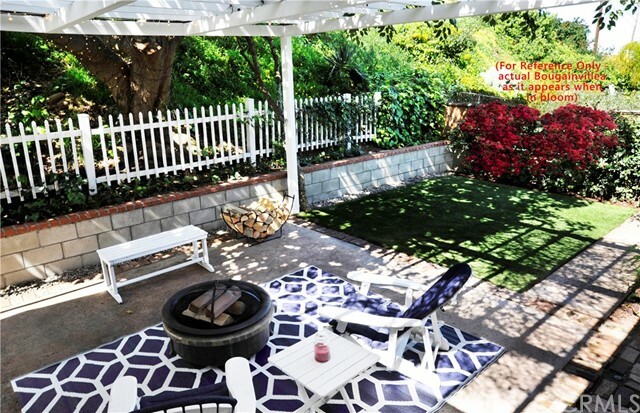 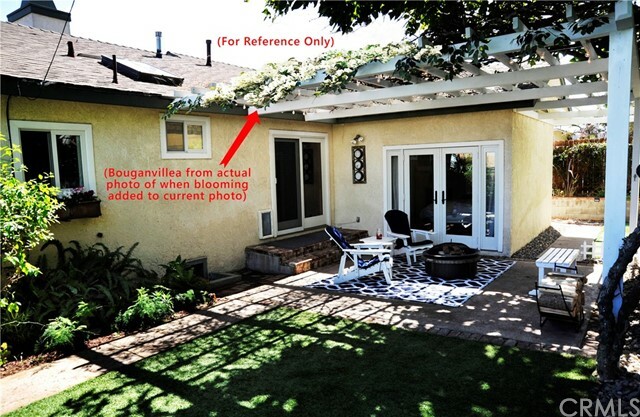 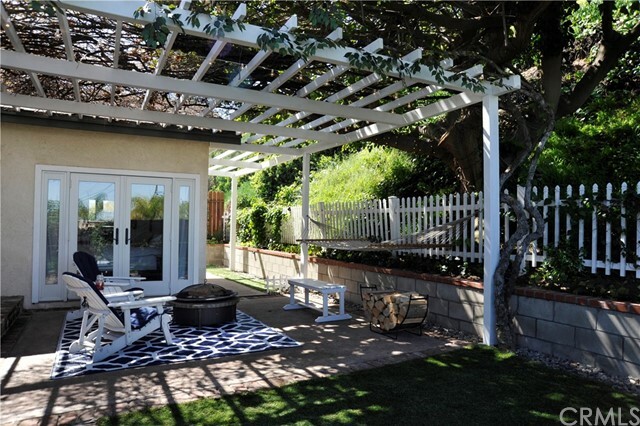 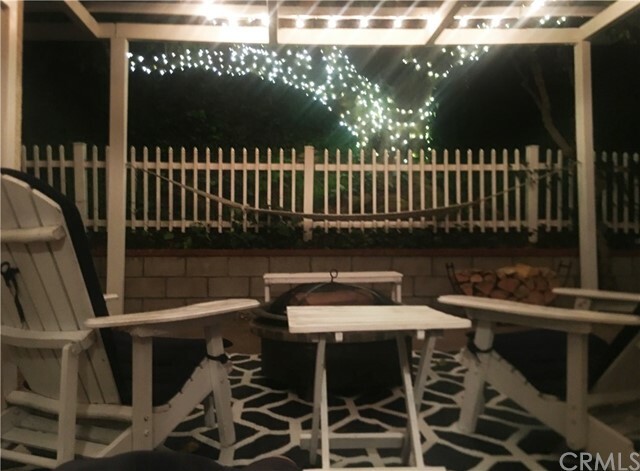 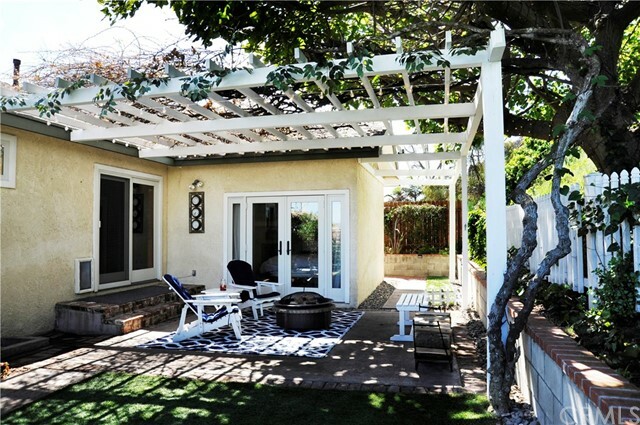 Patio has firepit and overhead trellis with bougainvillea and a beautiful mature coral tree offering shade to the area. 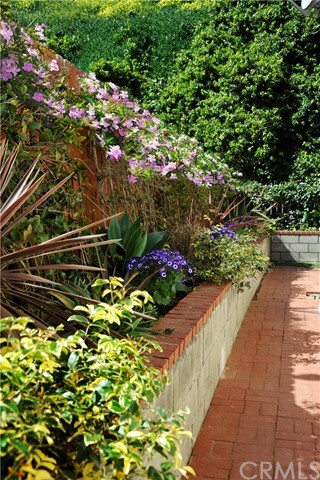 Plenty of space on both sides of the house for gardening. 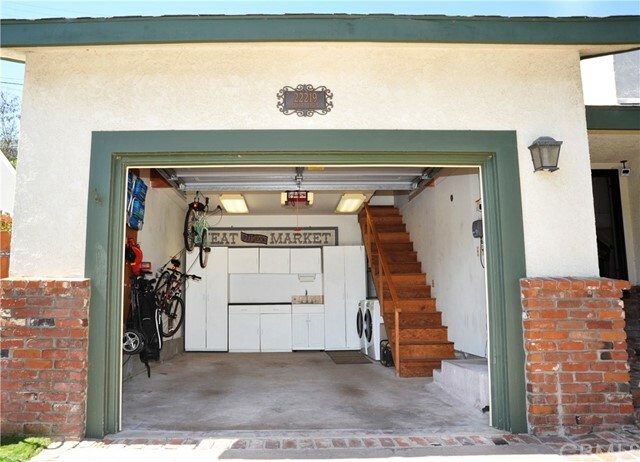 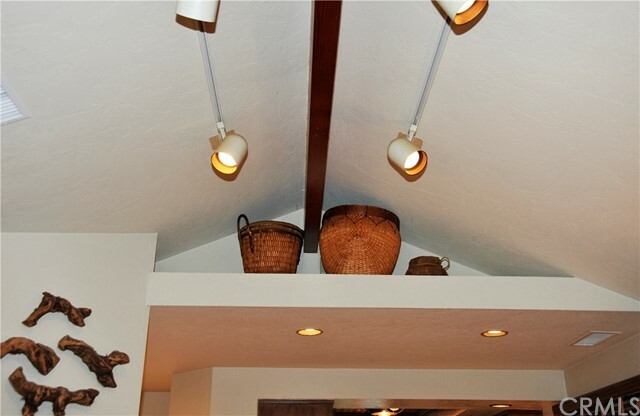 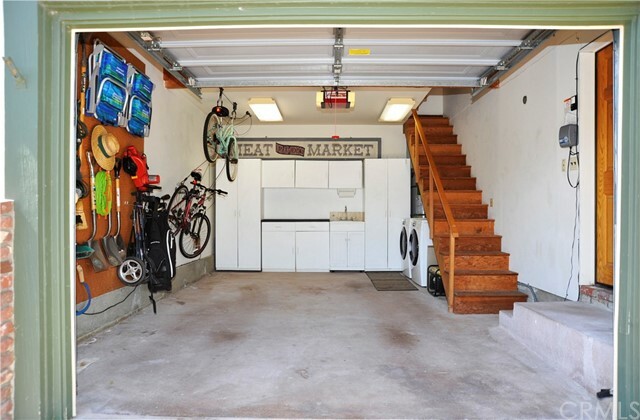 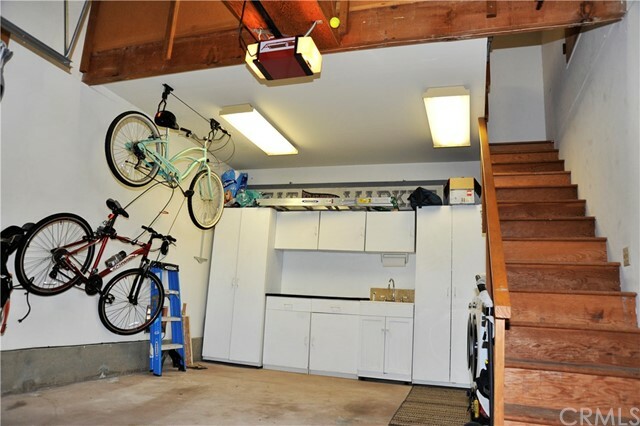 Garage has an upper level with loft space that you can stand in, a great space for storage or an additional room. 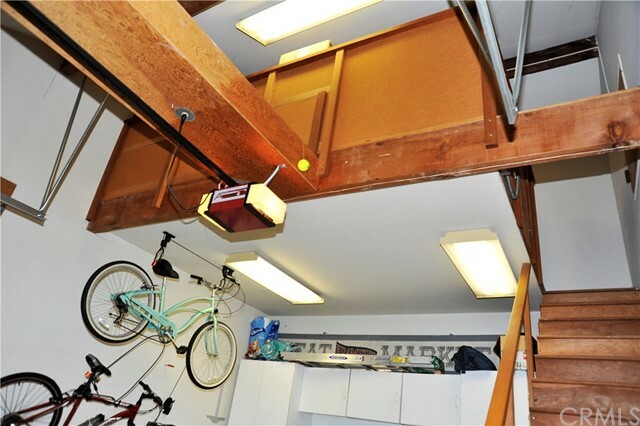 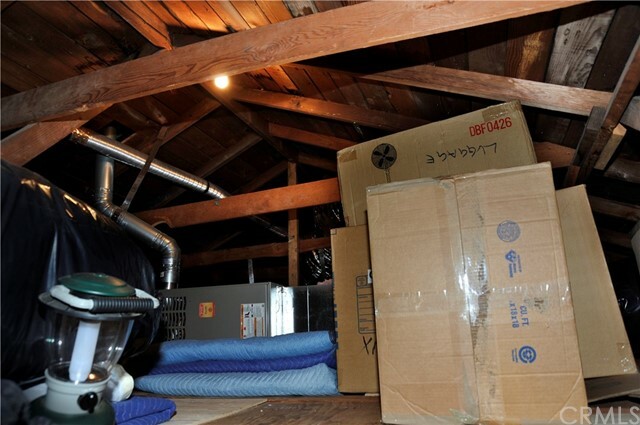 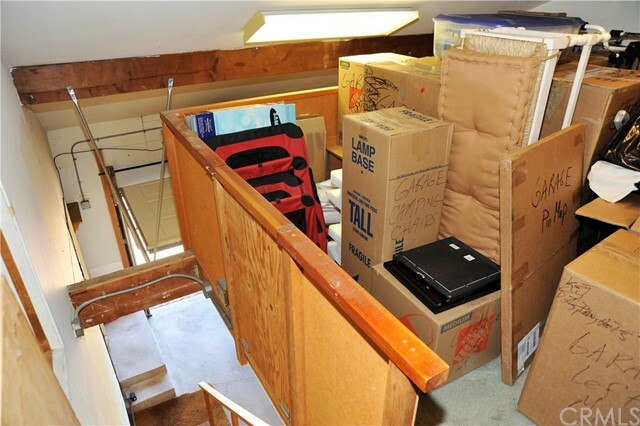 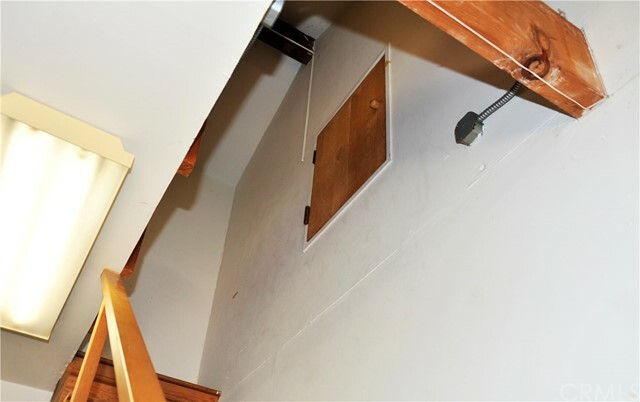 Attic space is accessed from garage. 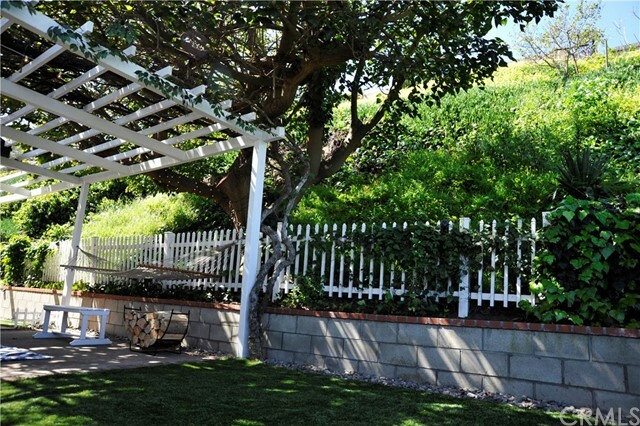 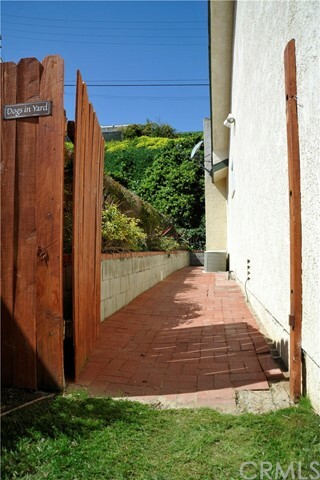 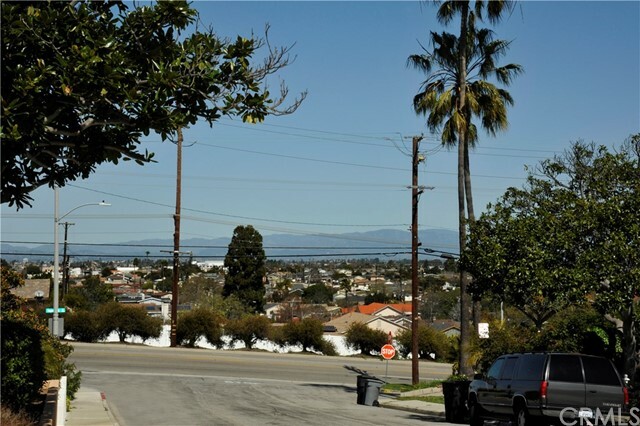 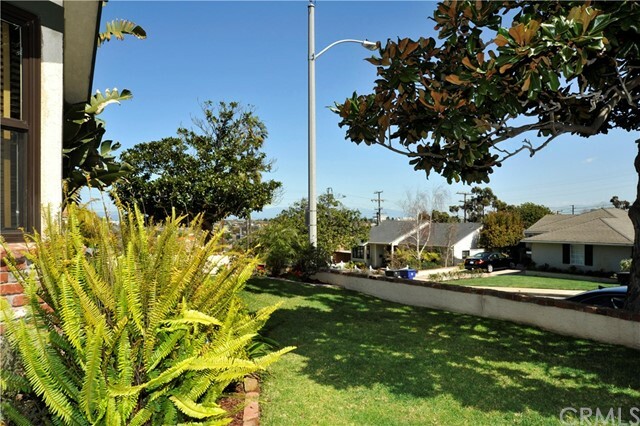 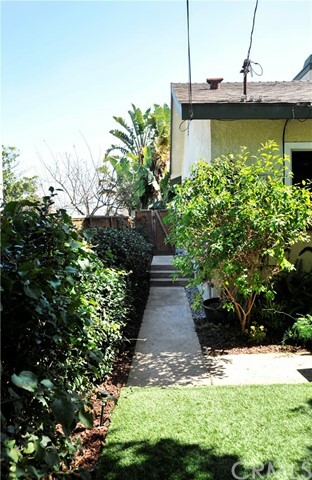 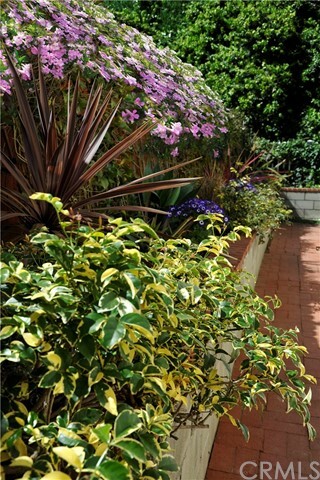 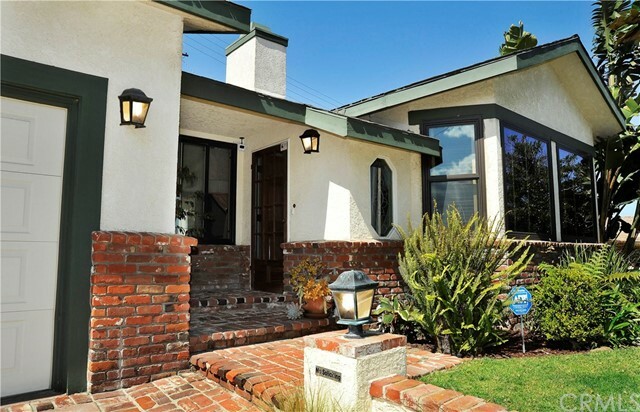 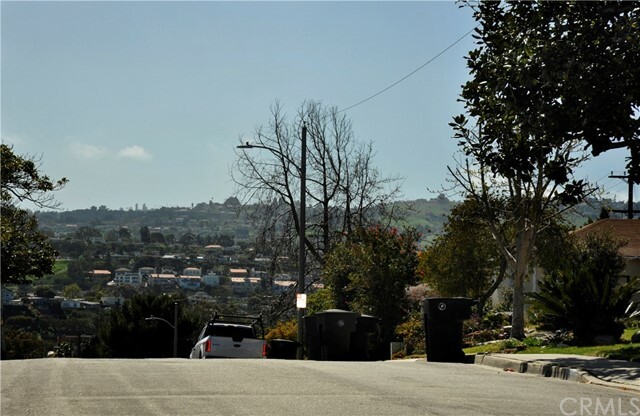 Also a very nice, usable front yard with view to downtown LA. 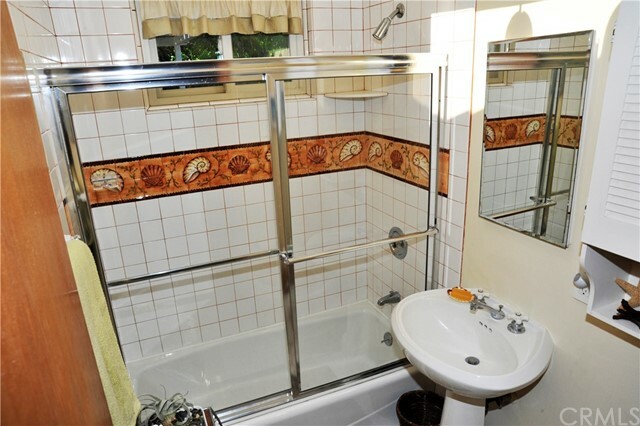 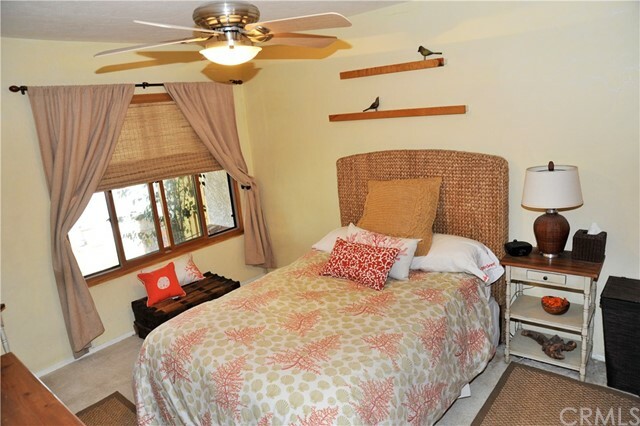 1 mile to beach, close to highly rated schools, shopping and restaurants. 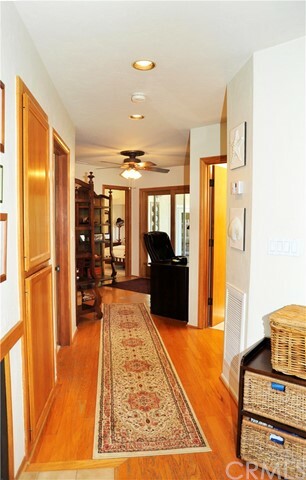 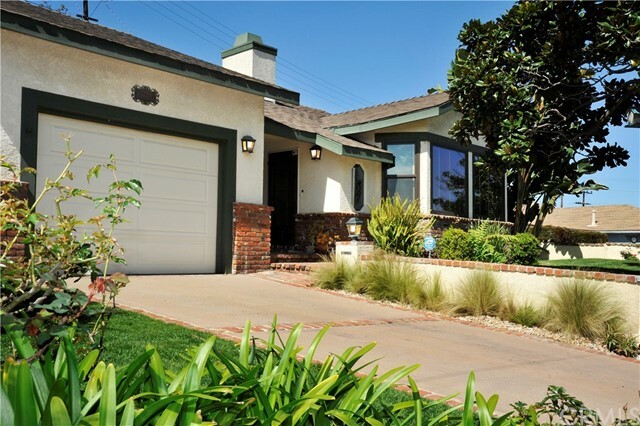 This a special home that has been maintained with loving care.